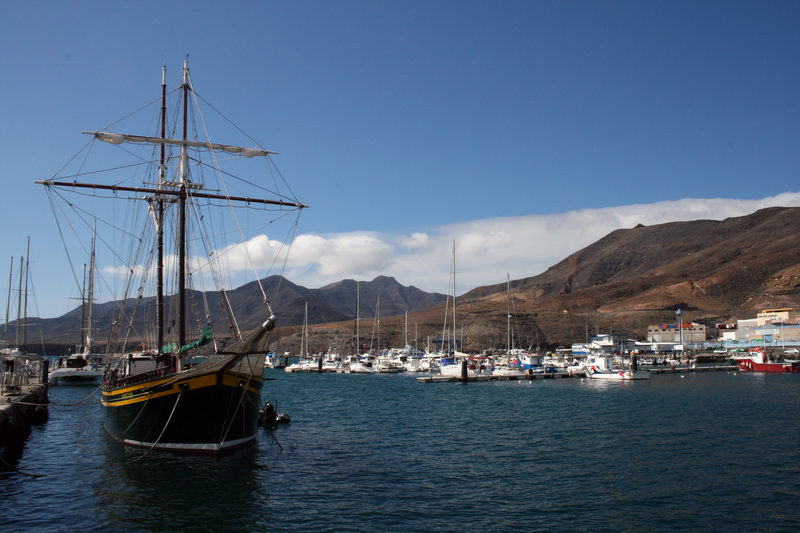 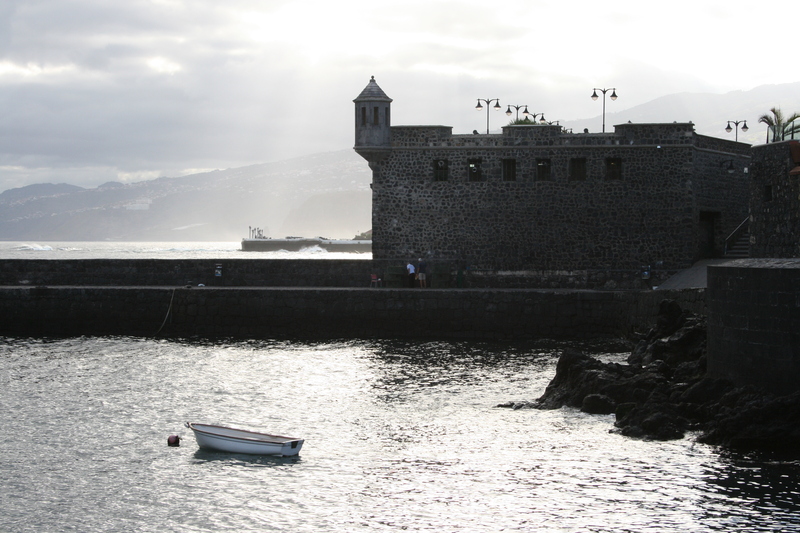 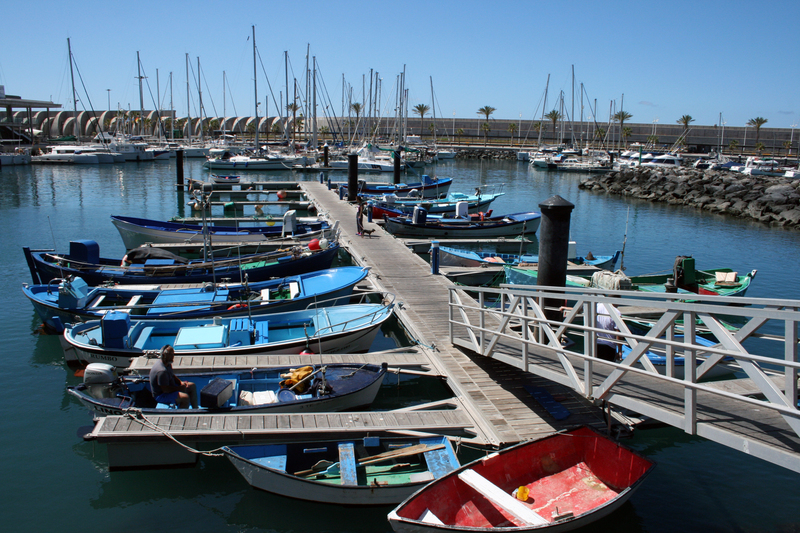 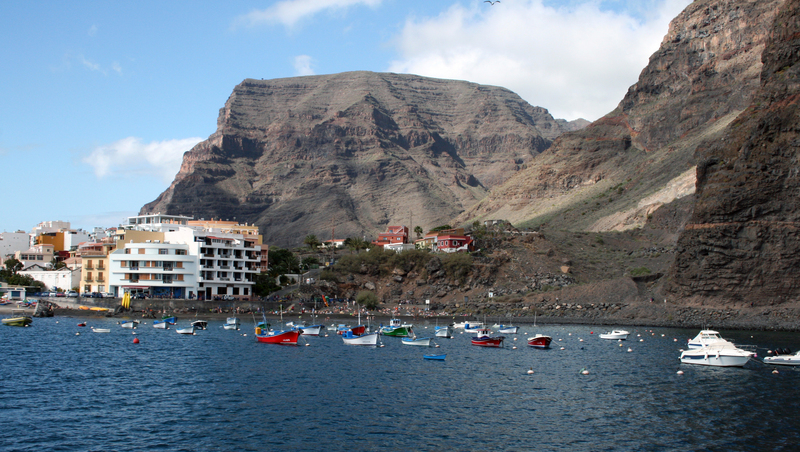 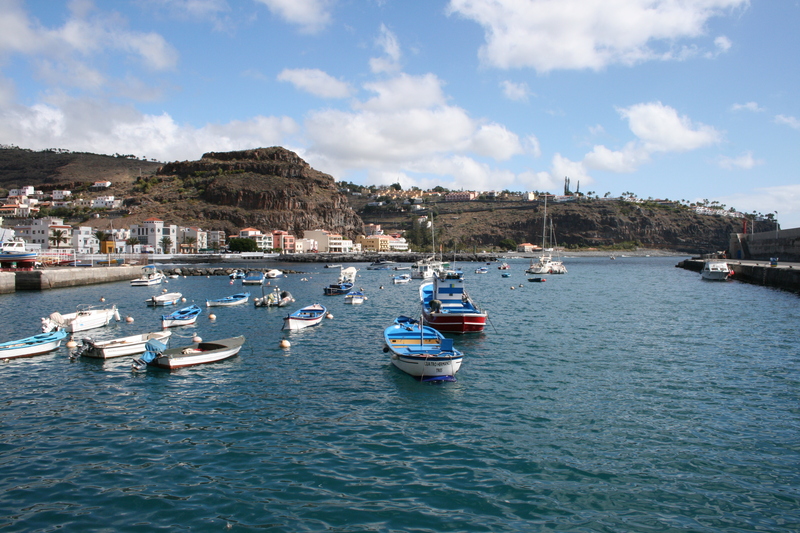 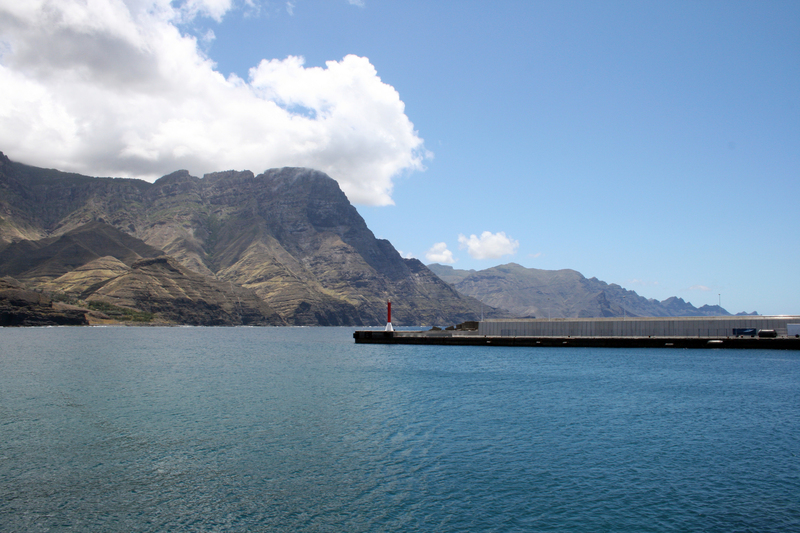 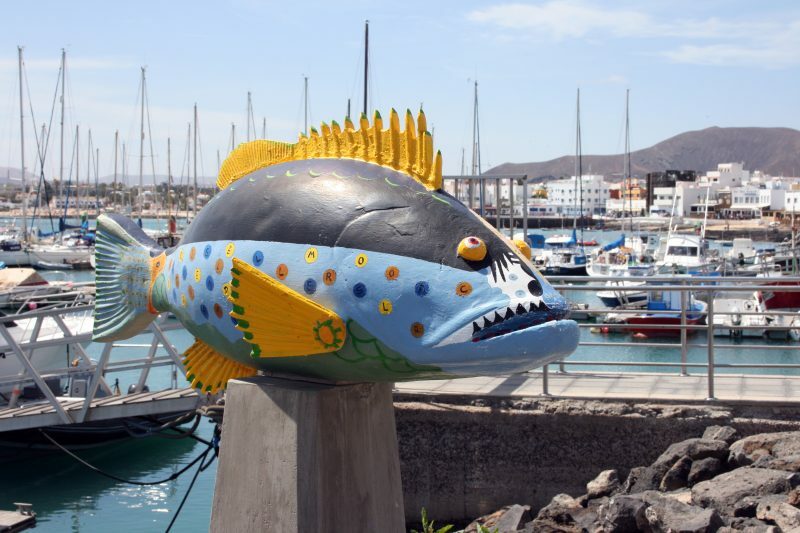 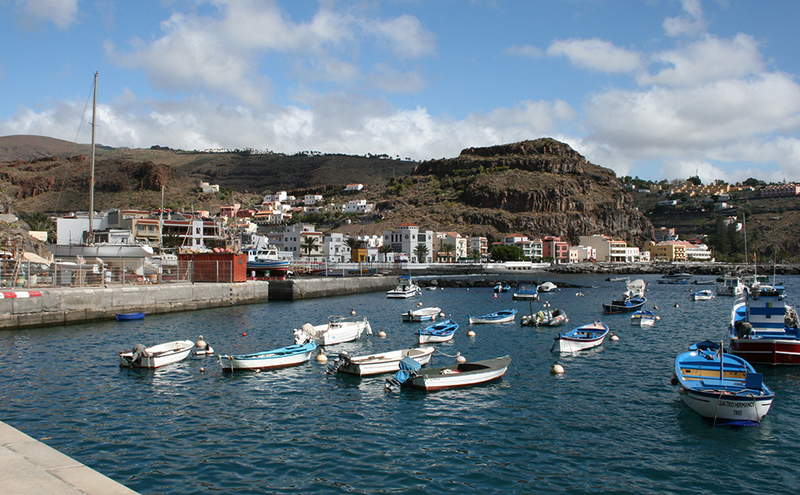 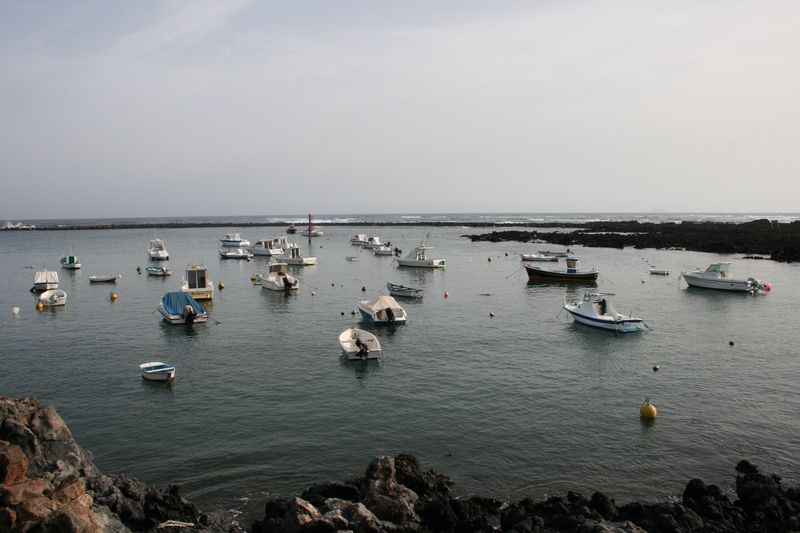 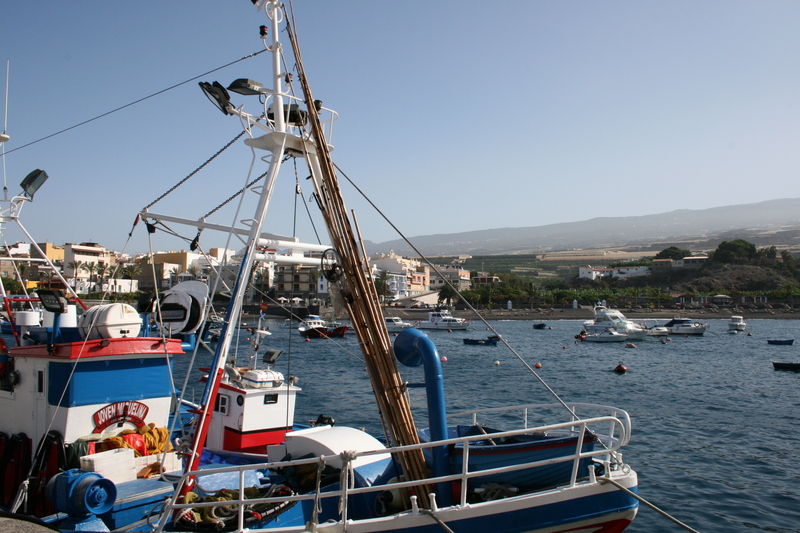 The port of Playa Santiago is located in the southeast coast of La Gomera island. 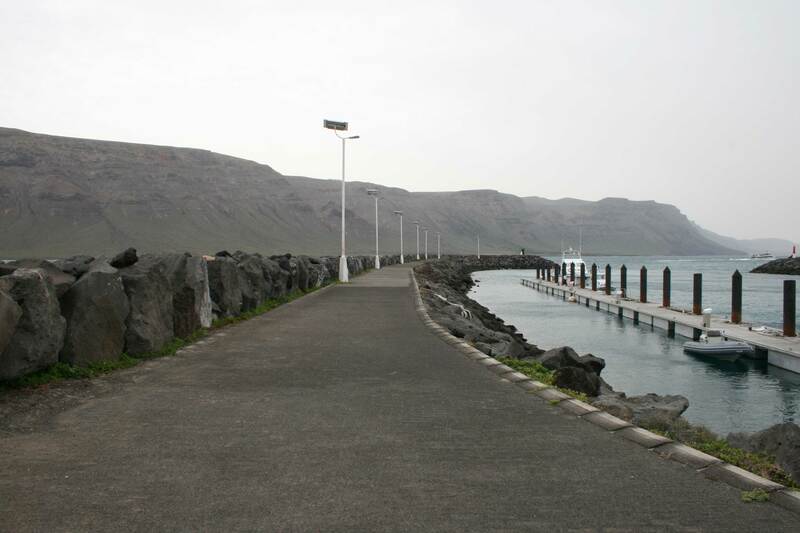 The access by sea is conditioned by an open mouth towards the ENE. 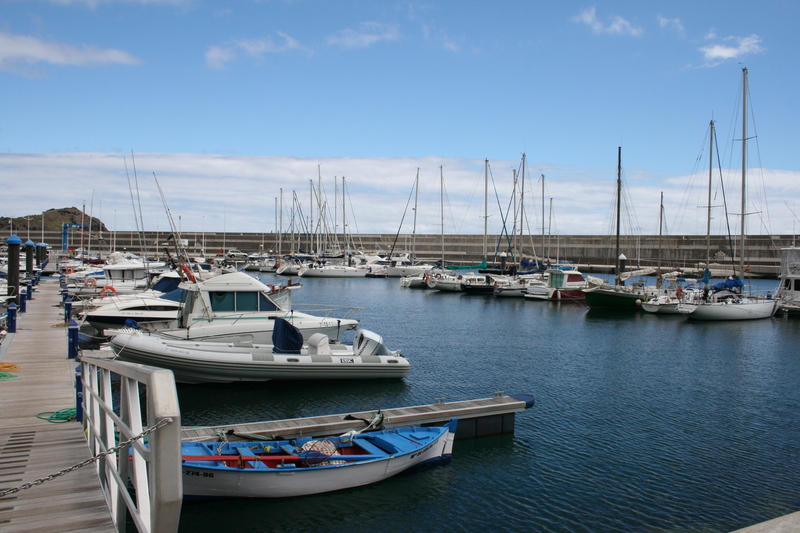 Sailing towards NW is reached the dyke’s nose and turn to the W to stay under your sheltered. 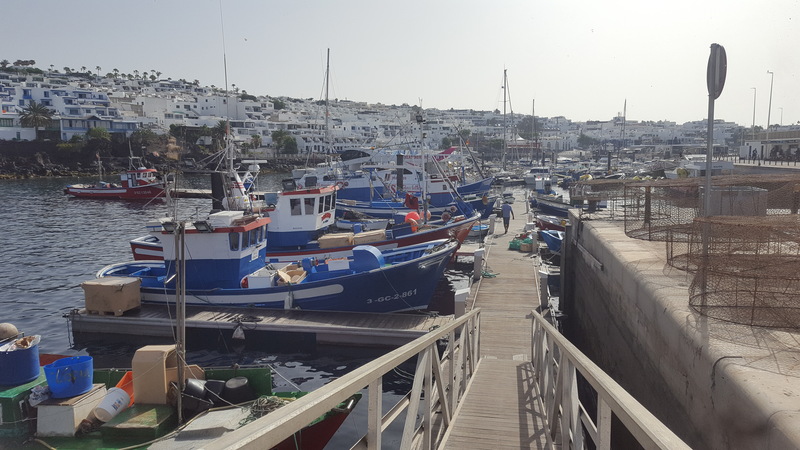 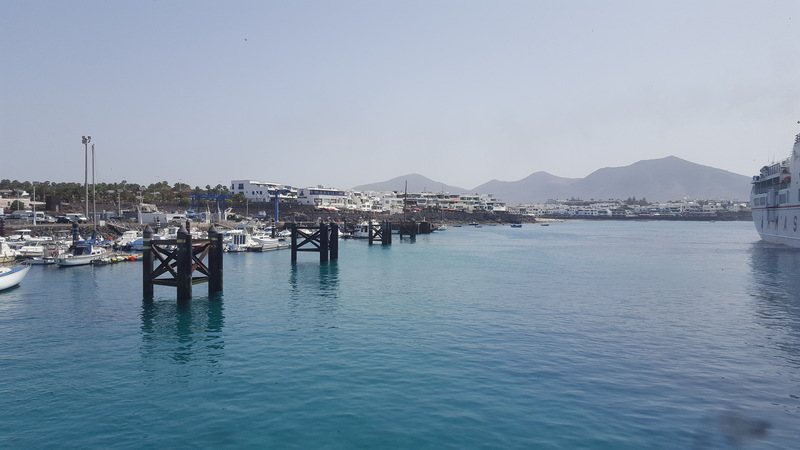 Although the sheltered water area is reduced and normally there are craft anchored there, the docking maneuver for small boats does not present problems. 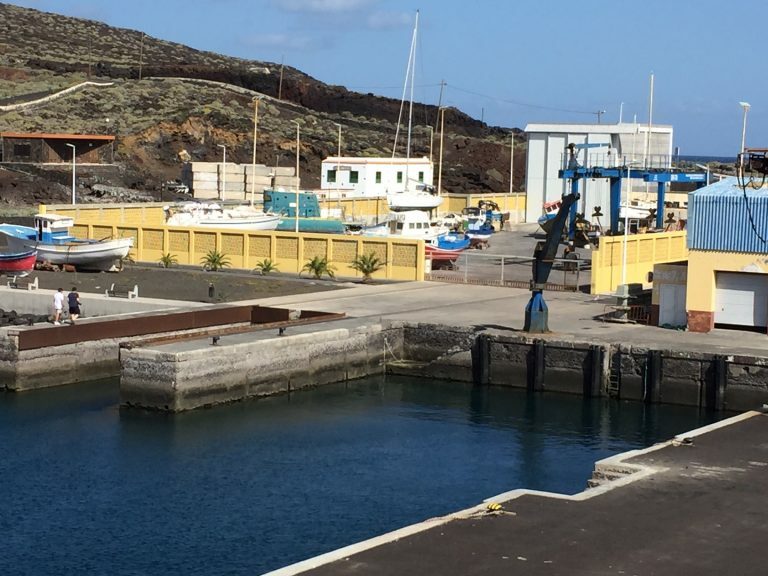 The port is exposed to waves from the 2nd and 3rd quadrant and it is only sheltered by the main dyke, so the 2nd quadrant waves enter with high energy in the dock.